I love Sundays. The always end up being a "catch up" day, but as of lately it's actually been "fun day". With the extra day light of Spring, I feel more productive (which is actually a blessing for blogging, because extra day light means I am able to squeeze in more time for snapping blog pics ). Yayy for that! Today's look is all about that plaid! 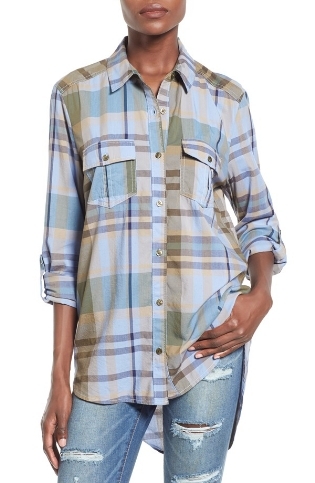 Spring Plaid! Usually I love this print for Fall, but not this year. 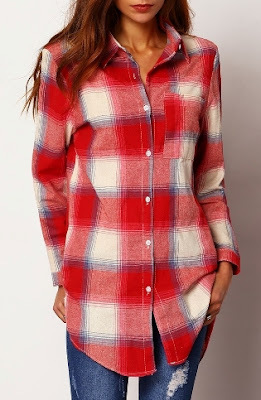 I am obsessed with plaid, and all the pretty color combos out there. 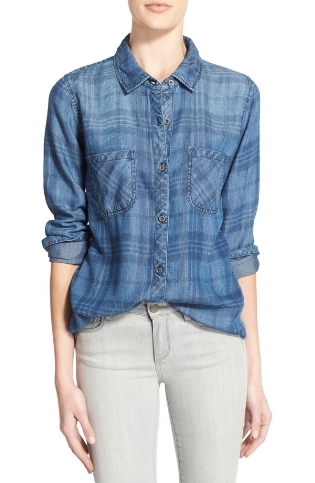 The one I'm wearing here is definitely a fave of mine- I wear it all the time. I love the ivory color in this for Spring, it's such a soft accent! Anyhow, hope your enjoying your weekend! 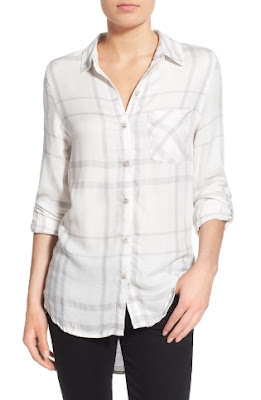 Below are some of my favorite Spring time plaid blouses (most under $50) ! 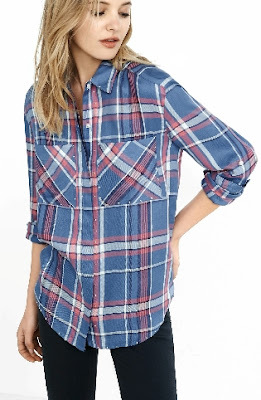 I love Shein and this is one gorgeous top! I need to look it up since I've gotten a plaid shirt from them too and it was superb quality despite being less than $20! This is super super cute! 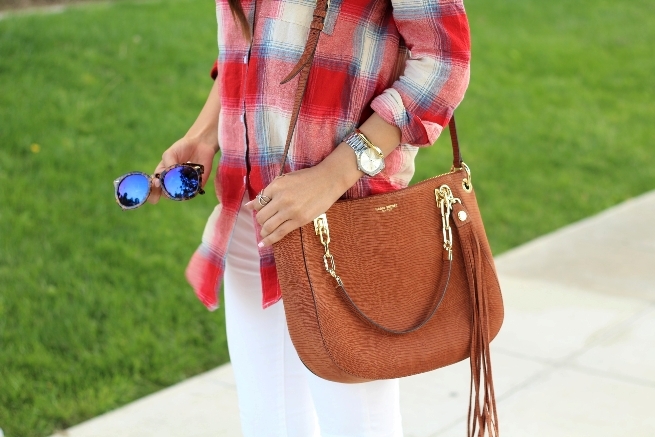 I love the white jeans with the plaid!